Today, many people have an awareness of what they eat and strive to avoid foods that cause them allergy issues. However, if your allergy doctor has diagnosed you with food sensitivities or allergies, then it’s also important to remain vigilant about beverages. When going out for drinks or food at a restaurant, it’s important to be aware of the ingredients in your beverage when your order. 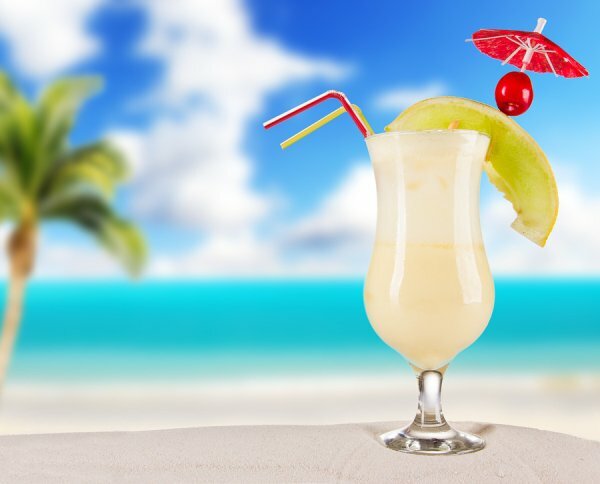 Piña coladas, for example, can contain milk and may cause symptoms for people who are allergic to dairy. Another potential problem to be aware of is the consumption of sulfites. Found in many beers, wines, ciders, and drink mixes, sulfites can aggravate asthma and allergies in sensitive individuals. If you’re wondering if you suffer from food allergies, then call the allergy specialists at Allergy & Asthma Specialists℠ today at 1(800)86-COUGH. Our allergy doctors specialize in treating and testing for food allergies in Blue Bell, King of Prussia, Philadelphia, Jenkintown, Doylestown, Lansdale, Pottstown, and Collegeville.